Igorots are literally people from the mountain. They live in the heart of the Cordillera ranges, covered with great pine trees and blessed with rich culture. However with the stereotyping incidents started and fuelled by lowlanders, some younger Igorot generations try wearing make up to cover up their identities. Igorots were once regarded as non-Filipinos. It was believed that these highlanders had tails like monkeys, so they do not deserve to be treated as Filipinos. Only people from the lowlands believed in what a now fully-recognized hero had said. 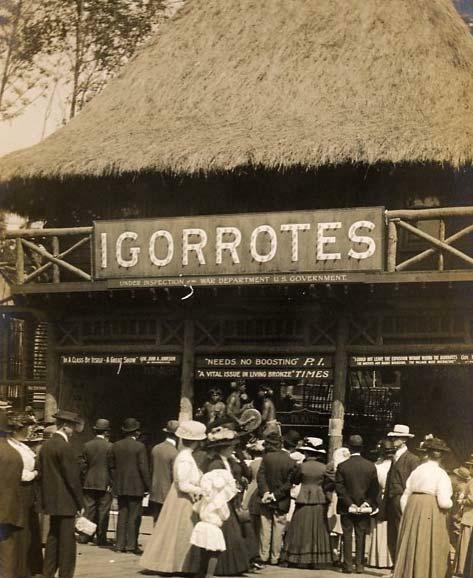 The first international exposure of proud Igorots was during the St. Louis Exposition in 1904. Some historians remember Igorots being presented as animals from the Philippines and dog-eating natives of the Asian country. GMA 7 actor Marky Cielo remains to be the most popular Igorot nowadays. When he joined the popular talent show Starstruck in 2006, he represented Mountain Province which is her mother’s hometown. Cielo is half-Igorot, half-Bisaya. Her mother Mildred Cadaweng-Cielo hails from Bauko, Mountain Province. Cielo died in 2008 and he is remembered as the first Igorot in show business. He appeared in many TV shows, including Codename: Asero and Joaquin Bordado. However, the show business had dozens and dozens of secrets to reveal about the true identities of some people on TV screens. Now, many Igorots are coming out of their shells and trying to make a breakthrough. Paulo Avelino, who is also a product of Starstruck, is making a good name in ABS-CBN as an actor. He has an Igorot blood, but he is not vocal about it. Some believe that being a native in media is a tragedy, taunting some other Igorots on TV like Gwen Garci and Alma Moreno to hide their Igorot roots. 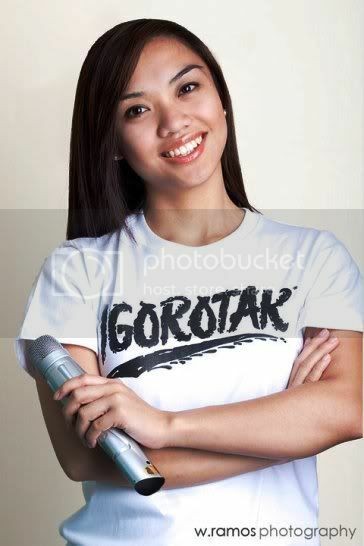 Full-blooded singer Ingrid Payaket was the second to steal the attention of the world with her “Igorot” remarks. During her audition in the Got Talent version of the Philippines, she admitted "Igorot po ako". She ended third in the show's finale. The singer received less publicity because she sings more Broadway hits than pop junks. However, Payaket is well-received by everyone due to her excellence in singing and humility in dealing with people. Kenny Padalla, who is a half-Ibaloi-half-i-Mountain Province, rose to fame when he became a finalist of Got Talent. He is a boy-next-door guy who was accused of faking his identity as an Igorot. Some people did not believe that Igorots can be that talented so they express their ignorance at the expense of this fair-skinned lad's woes. 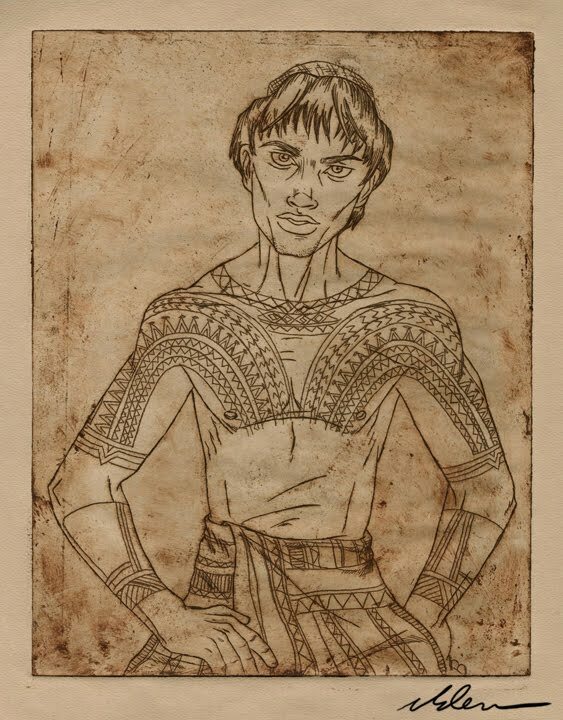 Padalla was not able to win in the contest but his exposure was able to bring more publicity about the truth on Igorot features. Many people from Cordillera are trying their best to enter show business, and be listed as one of the most popular Igorots. The presence of these people in popular media elevates the profile of highlanders. It also helps in proving that Igorots have no tails and deserve to get what other Filipinos can bring home.